Earlier this week reports came out that the Chicago Bulls had made a promise to potential first-round draft pick, Chandler Hutchison. The promise was if Chandler is still on the board at pick 22, which the Bulls acquired from the New Orleans Pelicans in the Niko Mirotic trade, he would be selected with that pick. Many fans and executives were wondering why Hutchison pulled out of the NBA combine. It does make sense if a promise was made to him and he did not want to risk injury if he knows he has a clear landing spot. If the Bulls did make this promise it looks like they could potentially take a big with the 7th pick in the upcoming draft. Mo Bamba, Wendall Carter Jr, and Jaren Jackson Jr. could all be realistic targets to fill the Center position for the future. Now, let us get to the player the Bulls supposedly made this promise too. 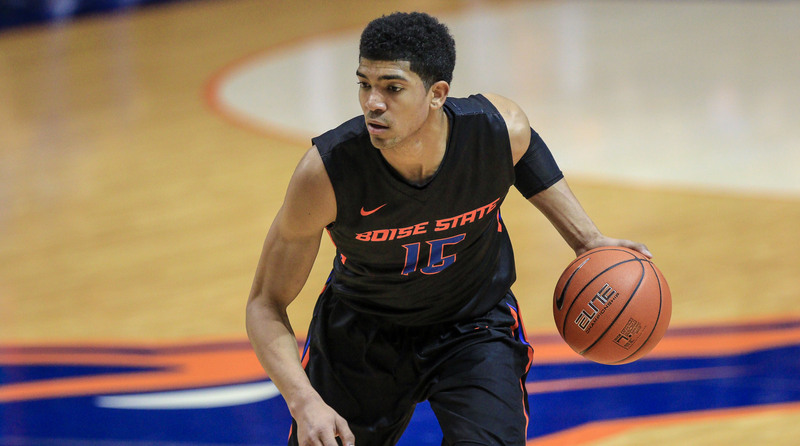 22-year-old Chandler Hutchison went to Boise State and stayed all four years. In each of his seasons there he improved. What Can Hutchison Bring To The Bulls? At 6’7, weighing in at 191 pounds Hutchison brings the size and athleticism to the Small Forward position. Chandler can run the baseline, take players off the dribble and catch and shoot. He also has a high motor which is something the Bulls desperately need in their starting lineup. Gifted with a 7-foot-1 wingspan, Hutchison should be able to guard 1-4 and force turnovers early on in his NBA career. Hutchison brings defense. Assuming he gets minutes with Dunn, Lavine, and Markkanen, Hutchison doesn’t need the ball to be effective. Think of the 2010-2011 Bulls when Ronnie Brewer was running the baseline and coming off screens, creating opportunities for himself to score. Hutchison brings that to the table, except he can shoot the rock and is more athletic than Ronnie was. 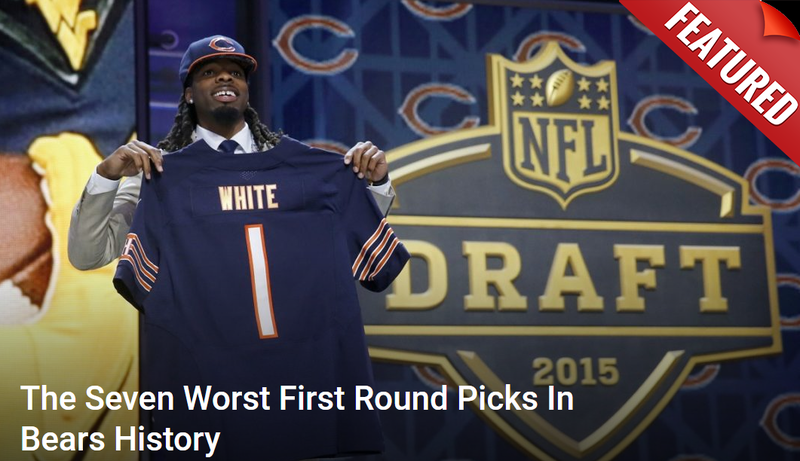 He also is a pest of defense which is a good thing for Zach Lavine. Hutchison can help guard the teams best wing player so Zach can focus on his offensive game. A lineup of Dunn, Lavine, Hutchison, Markkanen, and Bamba/JJJ/WCJ could bring a mixture of great defense and a great offense. Not to mention if this is the plan for the Bulls, they would not have a player over 25 in their starting lineup. Assuming Hutchison and one of the big men on the board come to Chicago at 7.